Sponsorship opportunities for the 2018 EFAO Conference are now available, as well as registration for trade show table space! 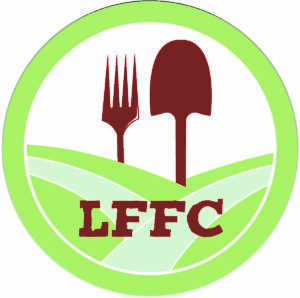 In previous years, the EFAO Conference has seen more than 300 ecological farmers in attendance. 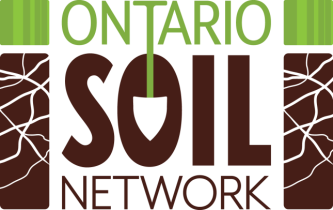 With the Eastern Canadian Organic Seed Growers’ Network holding their biennial conference in conjunction with EFAO’s 2018 conference, we expect to see the biggest turnout yet – making this a great opportunity for your farm-related business or organization to reach new customers. Sponsorship gives your brand high visibility at the conference, as well as other perks depending on type of sponsorship. A presence at the trade show provides 2 days of direct personal interaction with conference attendees. Both sponsors and trade show vendors appear in the conference program.